RAD Event Production, Inc.: Will you marry me? Will you marry me? 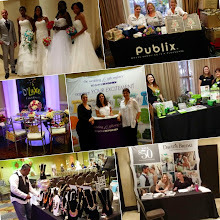 Engagement season is here and the wedding industry is about to get busy. 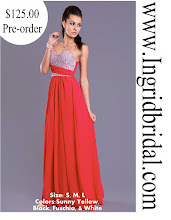 Over the next few months brides are asked that long-awaited question "will you marry me”? Here is a look at our favorites when it comes to engagement rings. 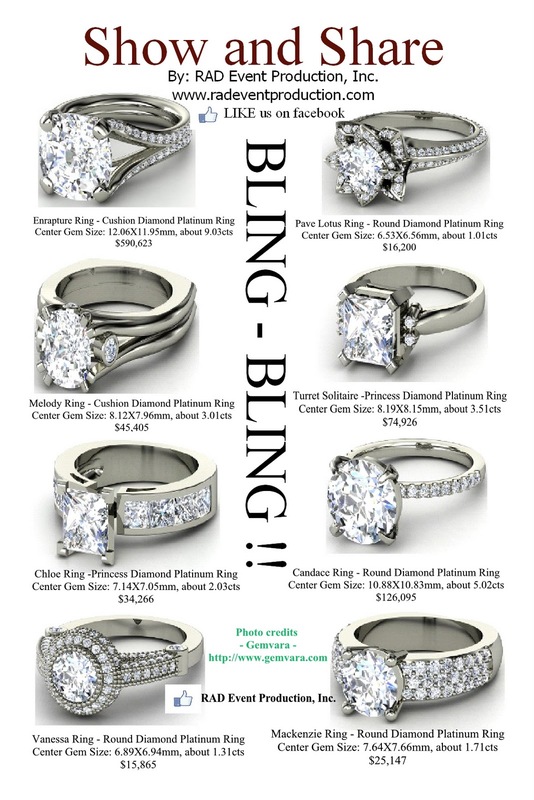 These rings are courtesy of Gemvara– Ladies say “Yes” to the BLING! 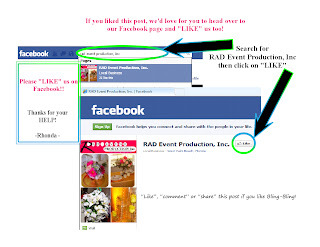 then call RAD Event Production, Inc. to get started on your wedding plans. 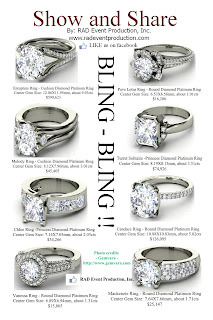 Ladies and Gentlemen, if budget was not an issue, which one of these rings would you choose? Join in the conversation on facebook, we cannot wait to read your comments.